Content Siloing is a technique in search engine optimization (SEO). It involves structuring a website to optimize the ranking on search engines like Google. The content is contained in certain topics, so-called silos. The corresponding content is made clear through the structuring of the site in an organized and efficient way. 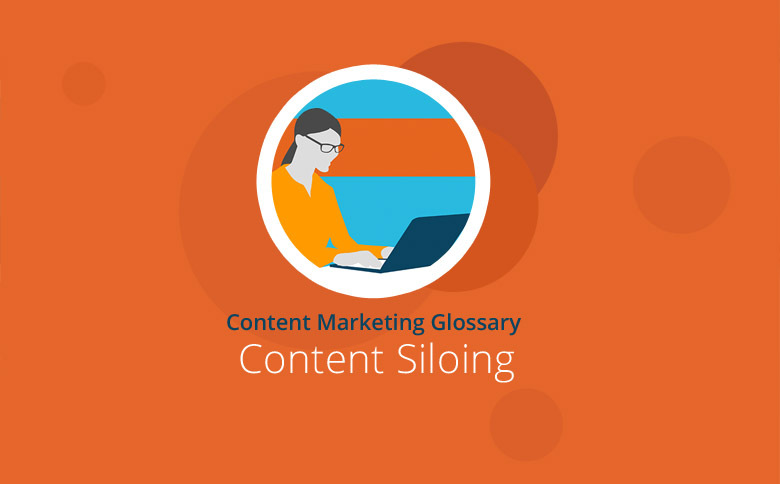 Content Siloing’s approach is the thematic divide of a site into different “silos” and building the information architecture of the site accordingly. This means that the different themes of the site co-exist but that their content is thematically clearly separated. Ideally, the contents of the individual subject areas do not mix. Through this clear demarcation of the individual topics, the categories of the site become focused. Comprehensive content relevance is shown so that the site owners can establish themselves as experts in specific areas. Furthermore, the thematic structure allows search engines like Google to find out the focus of the site more easily, which can pay off in the ranking and ultimately lead to more traffic. Finally, search engines want to deliver the most relevant results to the users’ queries. Websites that are designed for their relevant keywords thematically according to a silo structure are likely to deliver on specific search terms. A theme not matching results would show up rather low on the search. In order to classify a site according to a silo structure, the content should be bundled in thematically appropriate environments. For example, they also include possible links to content within a thematic focus. How can the main topics of a site determine how to define the appropriate content silos? The basis for Content Siloing is a data-based analysis of relevant keywords. Using the Google Keyword planner and other SEO tools, we can find out which keywords are most relevant for a website. What relevant topics are the themes of my site? What would a visitor be looking for / what are the main searches? Do I need to restructure my site? If so, what content do I keep, and what do I remove? How can I support my topics through links? If the topics are defined in terms of target keywords, then the content silos can be built around them. The individual silos should be strengthened by linking the respective content among those topics. When Content Siloing, the content is sorted and bundled on-site by their topic. By focusing the site structure on certain themes and the aggregation of relevant content, a site can increase its rank for their target keywords. To silo your content, first identify the topics of a website and segment all the content that fits those themes. Do you need help Content Siloing? Textbroker Managed Service provides support for the content marketing process. We analyze the search volume on Google and the potential for any given keyword. Then, we cluster the themes identified and propose optimal topics for your users and search engines. We then implement a complete theme to your relevant keywords in professional quality text.